VirtualFirewall - Next Generation virtualized firewalls for network security. Looking to protect both your on-premise and cloud data while reducing your carbon footprint? 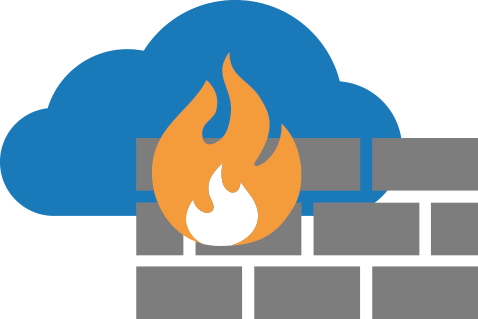 Transform your old firewall and strengthen your network security with eMazzanti Technologies’ world-class, next-generation Virtual Firewall service (FWaaS) for organizations of all sizes.